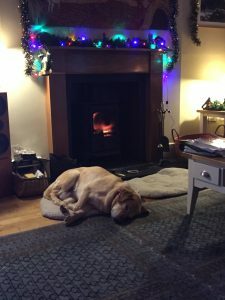 In the run up to Christmas, and with the latest book up and running, I’ve decided to devote this blog to sharing some of my favourite books with you. Last year, on Christmas Eve, I did a post about the Christmas Book Flood, or Jolabokaflod. The concept was new to me, but I loved it. In Iceland there is a tradition of giving books to each other on Christmas Eve and then spending the evening reading which is known as the Jolabokaflod, or “Christmas Book Flood,” as the majority of books in Iceland are sold between September and December in preparation for Christmas giving.At this time of year, most households in Iceland receive an annual free book catalog of new publications called the Bokatidindi. Icelanders pore over the new releases and choose which ones they want to buy. There is more value placed on hardback and paperback books than in other parts of the world where e-books have grown in popularity. In Iceland most people read, and the book industry is based on many people buying several books each year rather than a few people buying a lot of books. The vast majority of books are bought at Christmas time, and that is when most books are published. The idea of families and friends gathering together to read before the fire on Christmas Eve is a winter tradition which appeals to me. Like the Icelanders, I love physical books although I both read and publish e-books – sometimes they are just more convenient. Still, the Jolabokaflod would work with any kind of book. Last year, to celebrate this fabulous tradition, I offered some of my e-books free on Christmas Eve, and the take-up was phenomenal. I like to think I found a lot of new readers on that day and I intend to do the same thing again this year. But I also wanted to do a Christmas countdown of books that I’ve read and loved; a sort of literary advent calendar which has started late. Some of them are fiction, some are non-fiction, but all of them have a particular place on my shelves, both actual and electronic. I hope that reading about some of them will cause some of you to buy them, either for yourselves or for family and friends, as part of our own Christmas Book Flood. 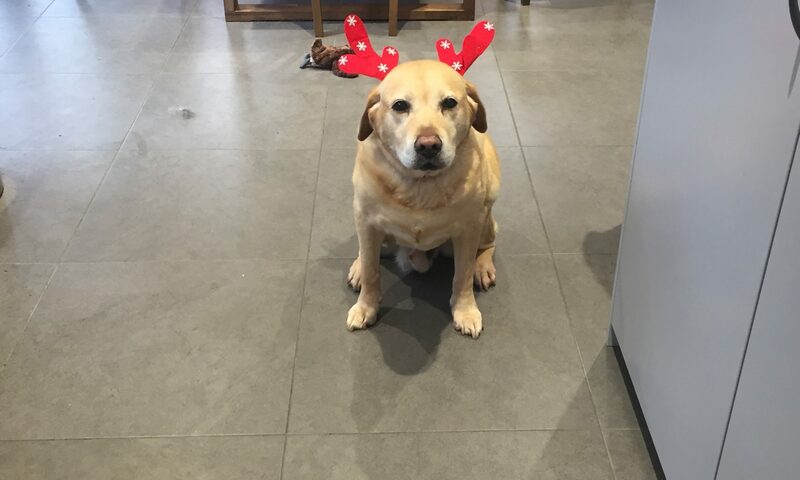 Merry Christmas from all of us at Blogging with Labradors.